This graph shows the number of Irish passport applications from residents in Northern Ireland (NI) and from Great Britain (GB) since 2012. It shows a rise in Irish passport applications since the UK's Brexit referendum in 2016. Provisional figures for 2018 further show a doubling in application numbers from both NI (106% increase) and GB residents (116% increase) since 2012. This chart shows the number of pupils resident in the Republic of Ireland who attend primary and post-primary schools in Northern Ireland. 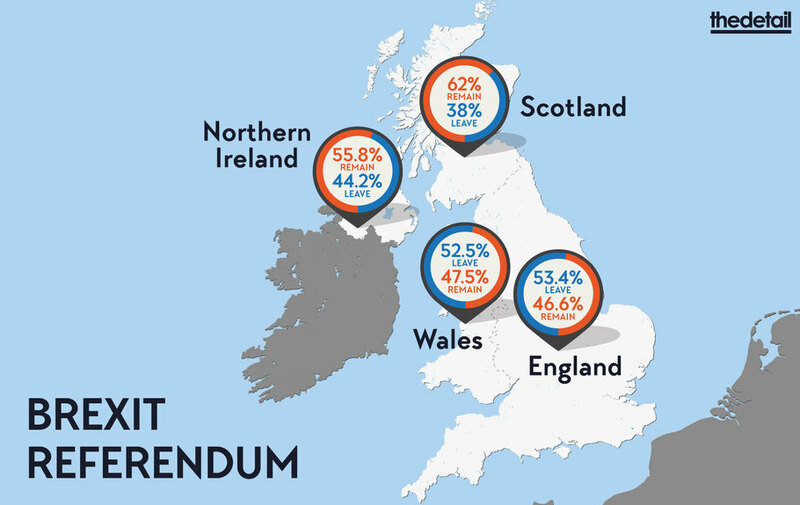 It also portrays the number of primary and post-primary pupils with an address in Northern Ireland attending schools in the Republic. 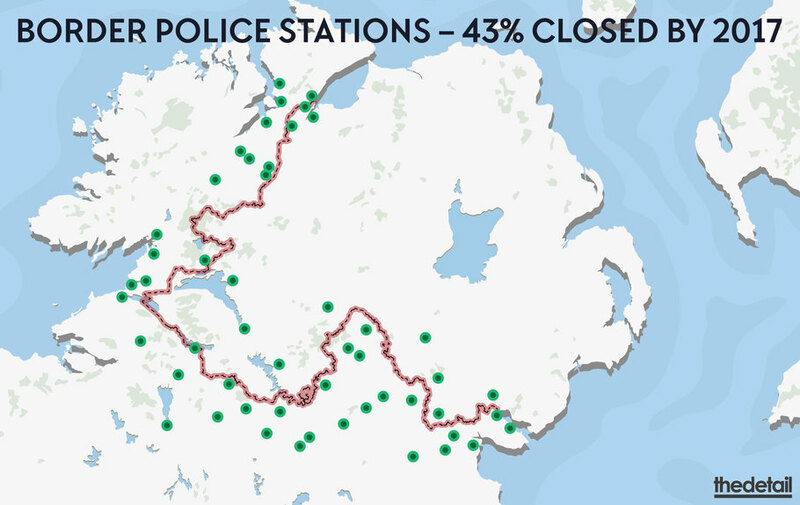 This chart shows the number of times paramedics from Northern Ireland crossed the border to provide additional support at emergency incidents in the Republic of Ireland between October 2015 and March 2018. 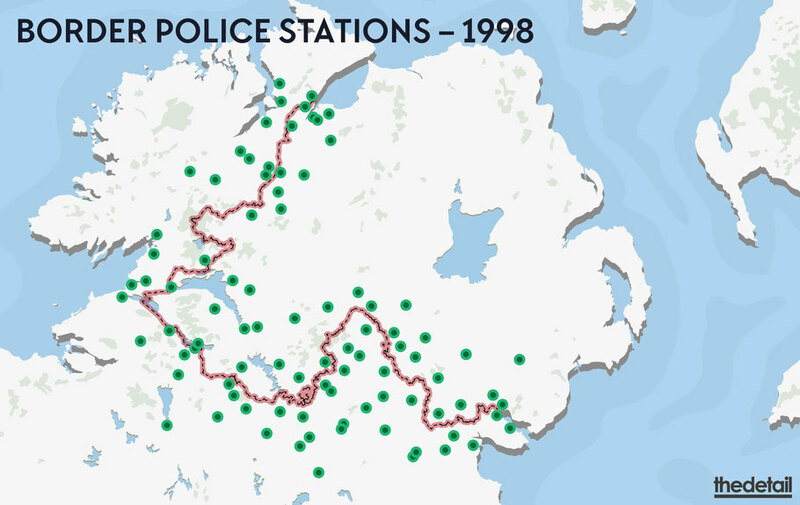 The Northern Ireland Ambulance Service attended 221 cross-border emergency incidents during that timeframe - the majority in Donegal. 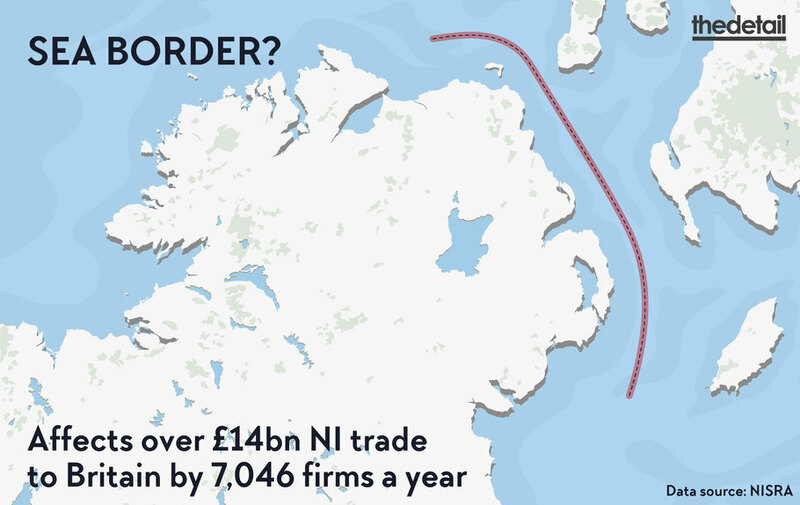 See also the chart 'Ambulance Call-outs Between Northern Ireland and the Republic of Ireland' in our Data Guide Brexit. 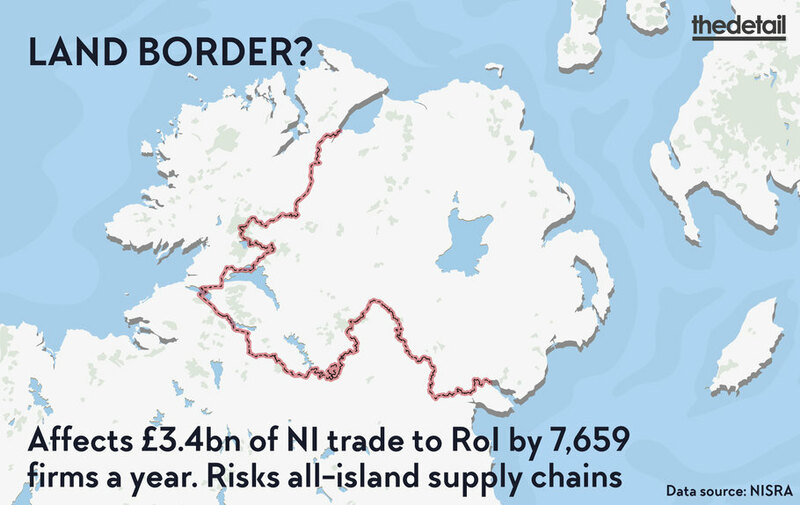 Can Northern Ireland afford any Brexit border? UK economic priorities after Brexit? From 1998 peace deal to April 2018: 158 security related killings. Who will police a Brexit border? 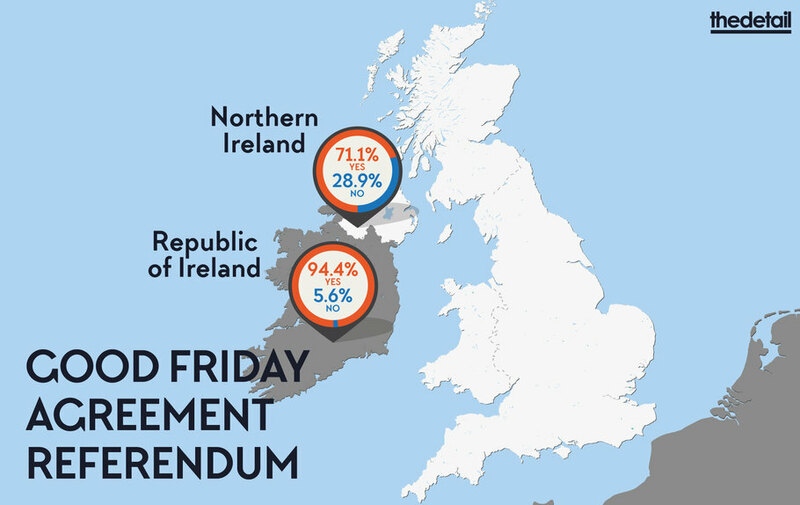 "The ongoing stalemate at Stormont plus Brexit creates a difficult time for inward, and indigenous, investment."